At least one economist isn’t buying The Big Short money manager’s claims that Canada’s housing market is a major threat to the country’s banks. In a Wizard of Oz-inspired note to clients on Friday, BMO chief economist Doug Porter said that while concerns over the country’s housing markets are valid, he doesn’t expect a tornado to hit the country’s lenders. 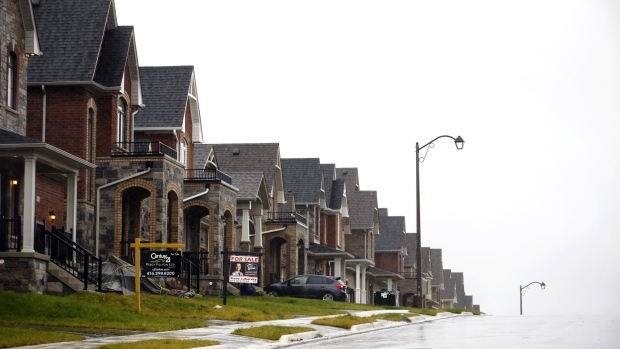 Porter said that dropping bond yields, strong population growth and measures introduced in this week’s 2019-20 federal budget will all act as stimulants for the national housing market. In an interview with The Financial Times, Steve Eisman, portfolio manager at Neuberger Berman, took aim at Canada’s banks, betting that a struggling economy and weakening housing market will cause a blow to the country’s lenders.